2 Buckleigh Place, Durban North, Kwa Zulu Natal. 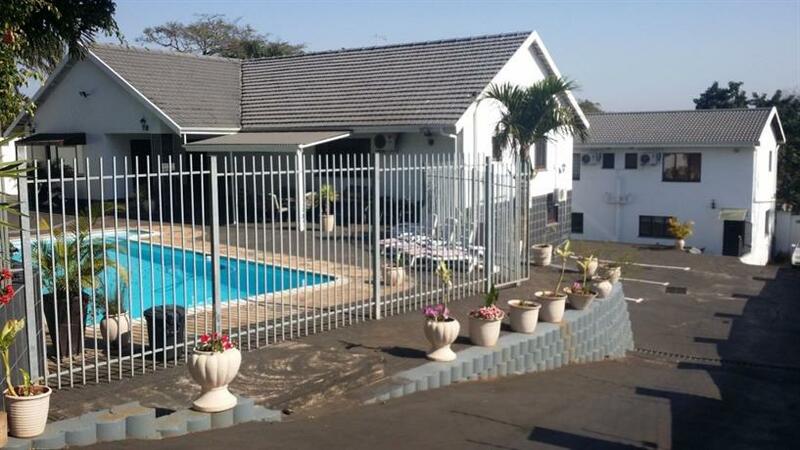 Buckleigh Guest house is situated in Durban North, South Africa. BHG boasts four large deluxe suites each with LCD TV sets, thermo-, Airconditioning, coffee/ Tea, Bar, Hairdryer, with Shower, wireless internet access and much more! 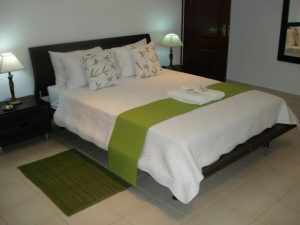 We have 4 standard suites our finest suites is the honeymoon suite, which is a self catering unit as well.